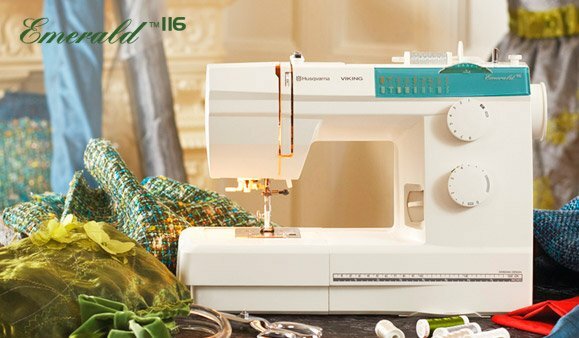 Built-in needle threader, a handy Sewing Guide Reference Chart, a hard cover for storage and an effortless one-step buttonhole. The Sewing Guide Reference chart recommends the right presser foot, stitch length and width, thread tension and presser foot pressure for different fabrics and techniques. This machine is ready for you to take it home today!